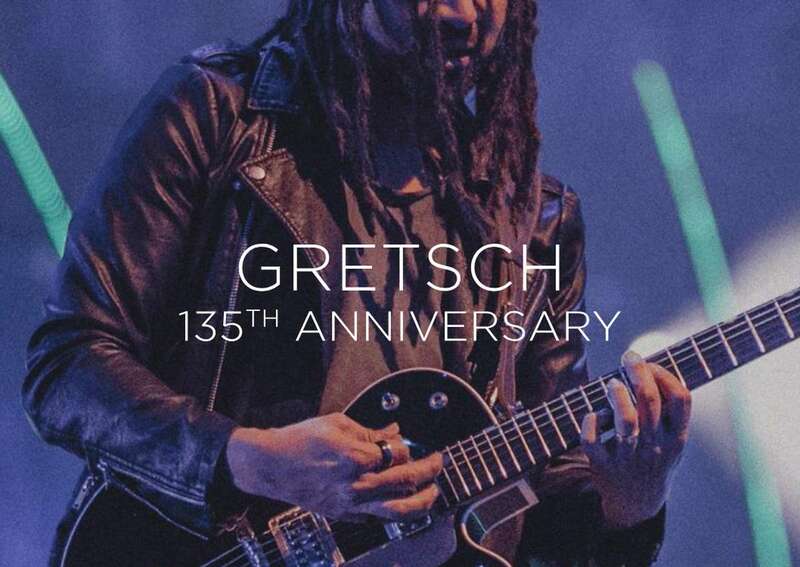 Worship Musician magazine helped close out the 2018 celebration of Gretsch’s 135th Anniversary with an in-depth article highlighting several Christian guitarists and their Gretsch testimonials. 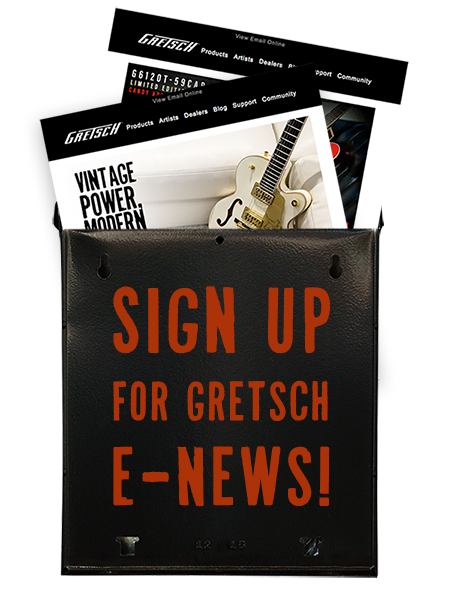 Ranging from their first Gretsch to their favorite model or memory to that iconic Gretsch sound, here are our favorite quotes from the piece! 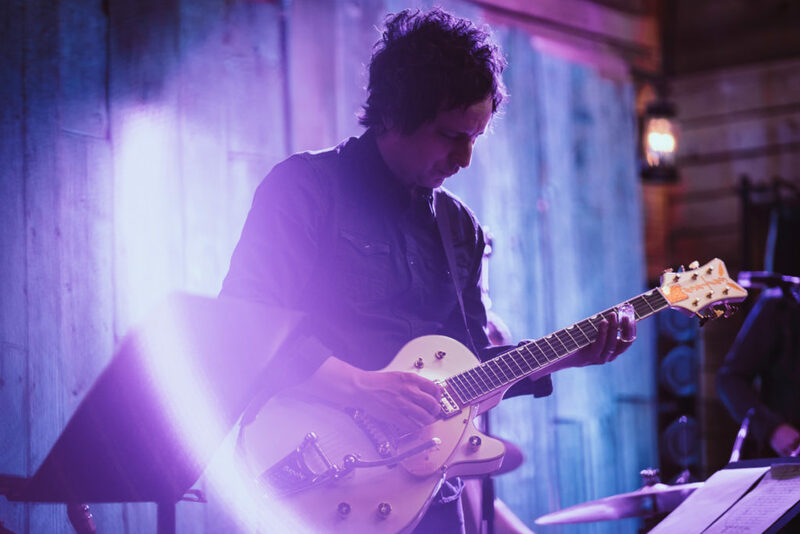 “Gretsch guitars have such a classic sound that’s easy to play almost any style of music with— they cut through a mix really well. Watch Doyle Dykes in action below on a G6136T-59 Vintage Select Edition ’59 Falcon Hollow Body with Bigsby®. Nigel Hendroff shows off his skills on a G6196T-59 Vintage Select Edition ’59 Country Club™ Hollow Body with Bigsby®. Watch Michael Pope do a run through of his pedalboard with Vertex on a G6128T-GH George Harrison Signature Duo Jet™ with Bigsby®. 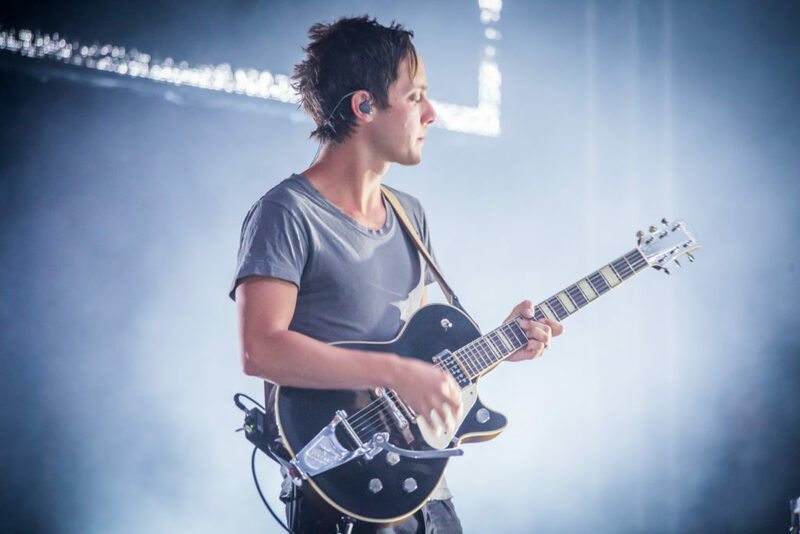 Check out the complete Worship Musician article here.